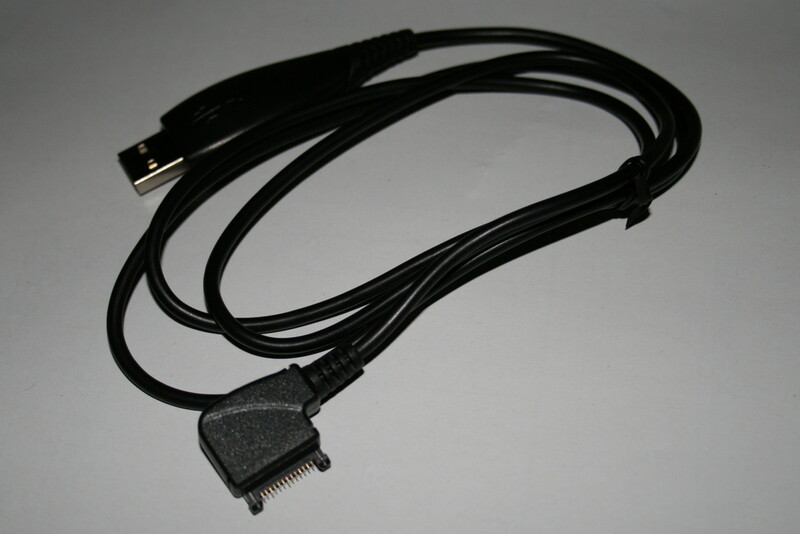 This lead can also be used for hard drive recovery and we have sold hundreds for that purpose. See YouTube video here: http://www.youtube.com/watch?v=rD0D0IG4YoU This guy used one of our leads. "Hi, the drive I used it on was a Seagate Barracuda 7200.11 ST3500320AS. Firstly I tried the link on your ebay site but I couldn't get the F3 T> prompt. I followed the bit for "fixing harddrive always busy problem"
By putting the paper under the board as shown in the photo I got the prompt. Different place !